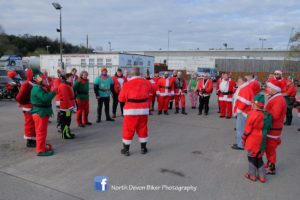 This year’s ride will take place on Saturday 1st December 2018. Join us! No fee for attending the ride. Donations greatly accepted at the Hospice on the day. Come as Santa, Elf, Reindeer, decorate your bike as much as you like. Pick up points are as follows. 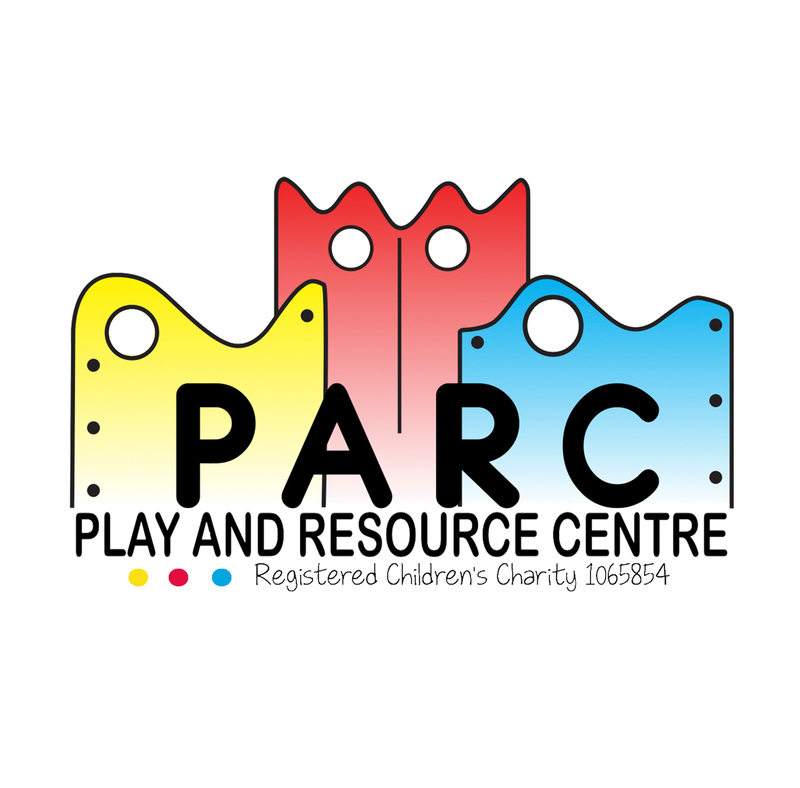 Lead rider and others will pull in to pick up points, wait for new riders to get ready, start bikes and off we go to the next point, there will be time for a comfort stop and refresh at The Log Cabin and in Barnstaple. 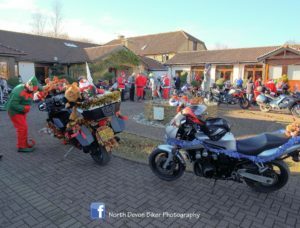 Contact Carl for more info 07835606169 or devon@santasonabike.org.uk. 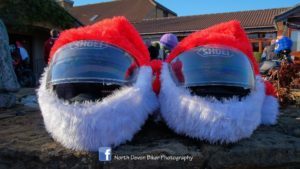 Photos on this page by North Devon Biker Photography. In 2016 we raised an amazing £2044 for Children’s Hospice South West. Thank you to everybody who came along on the day!